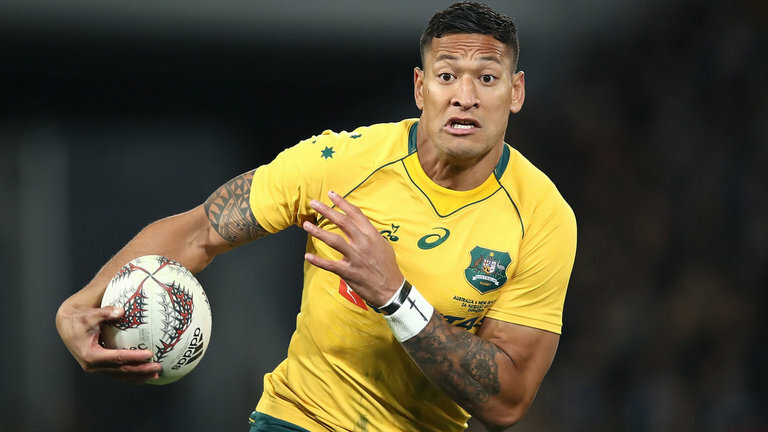 Not many people may agree with Israel Folau’s views off the pitch, but one thing we can all most definitely agree on – is his simply incredible talent on it. The Wallabies star is back in action for Australia today having missed last week’s win over the Springboks with injury, and has just scored one of the great tries in international rugby, leaving four defenders for dust. We think he might be right. Have a look for yourself.